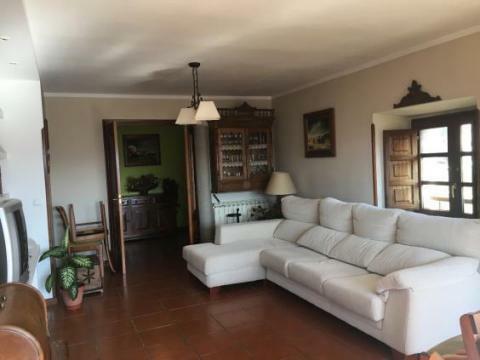 ORIGINAL PRICE WAS 650,000 EURO. 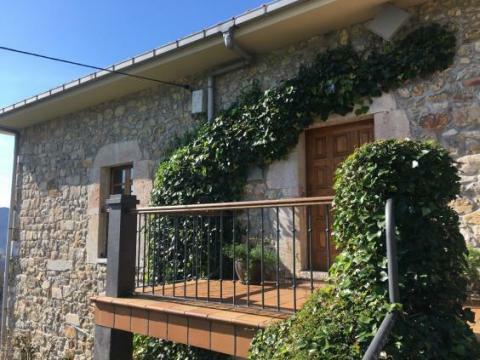 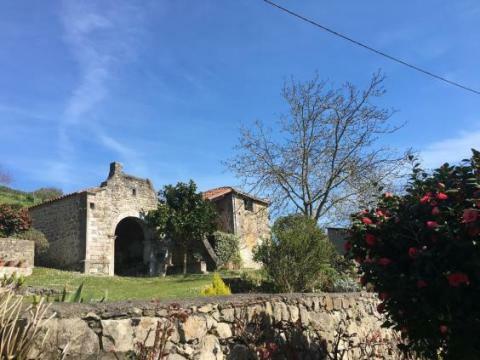 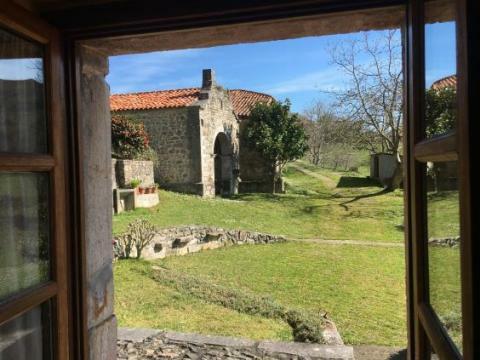 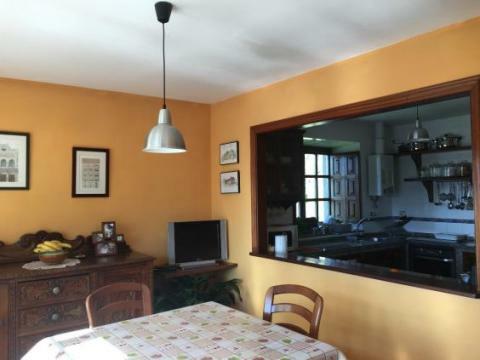 Stunning full of character property with large stone house of 366m2, stone chapel and 60,000 m2 of land. 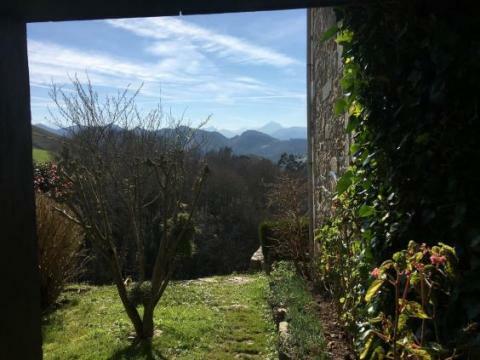 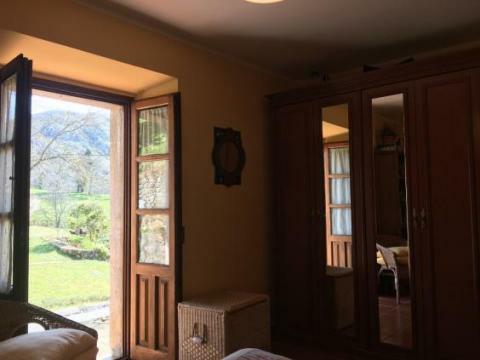 All enjoying breathtaking valley and mountain views like Picos de Europa National Park. 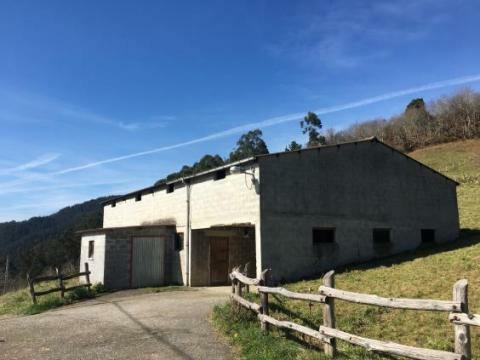 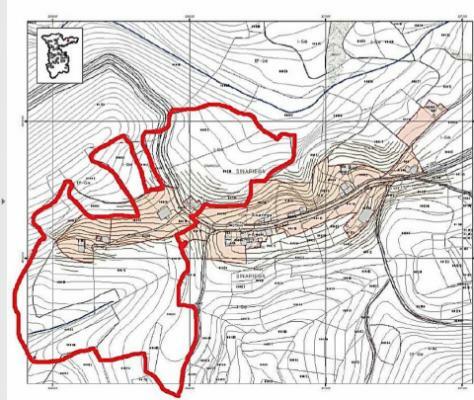 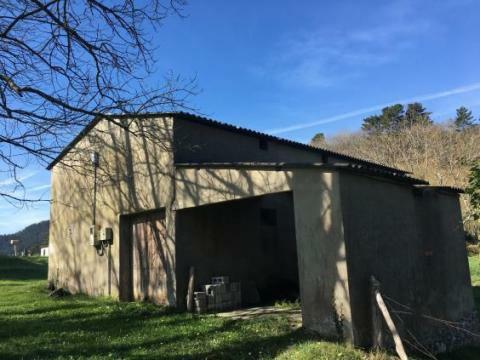 Possibilty to buy up to 83,889m2 with permission to build, cattle warehouse, and stone barn with a total of 517m2 for 580,000 Euro. 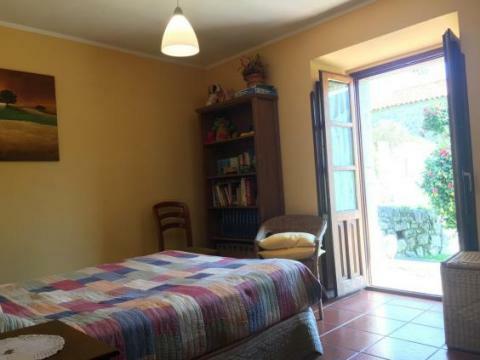 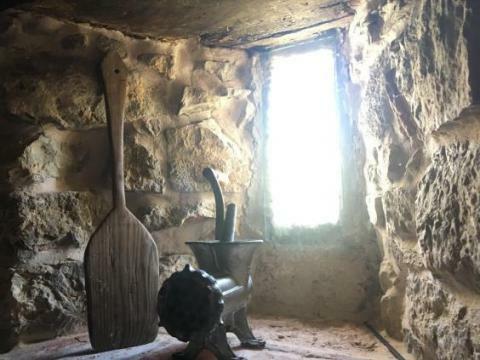 The house has kitchen, open plan living room/dining room, 5 bedrooms, one of them with direct access to the garden, 2 bathrooms, storage room, boilers room and attic. 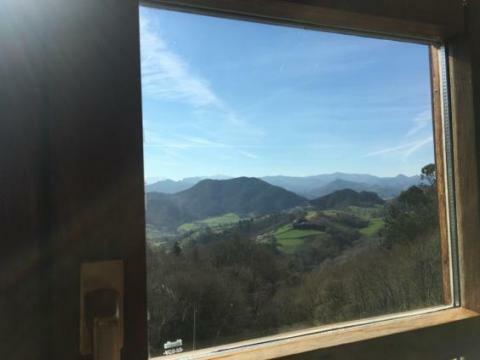 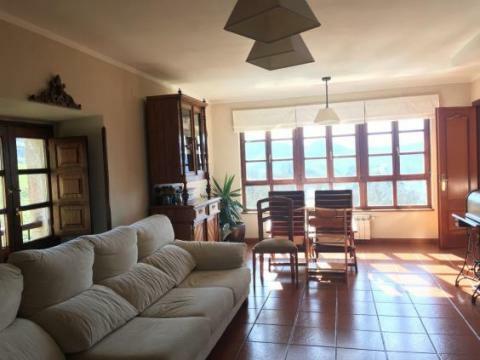 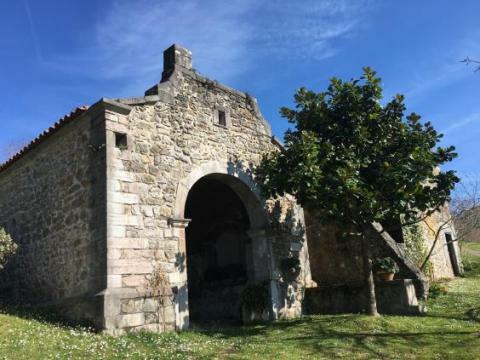 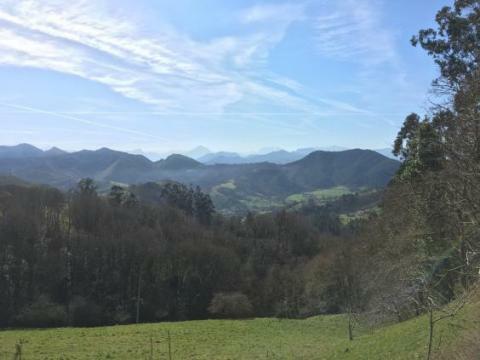 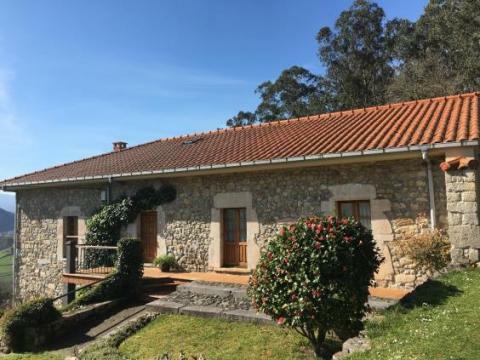 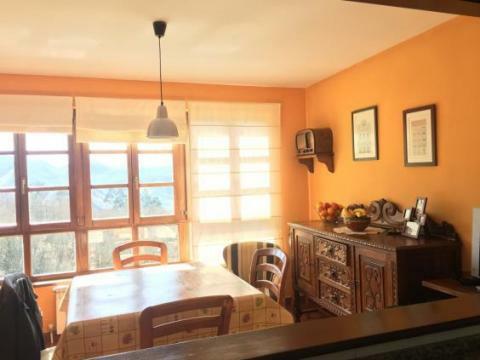 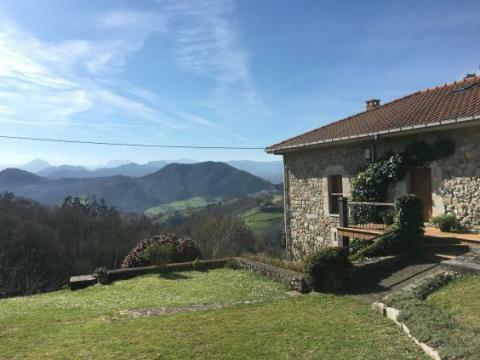 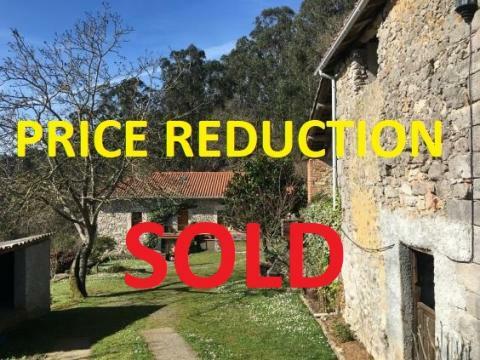 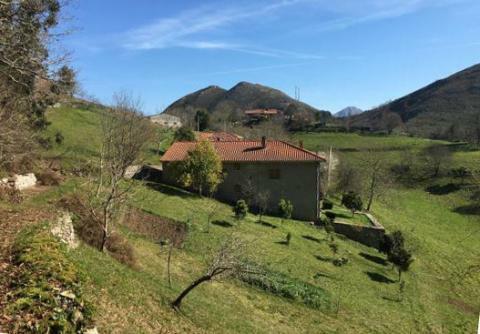 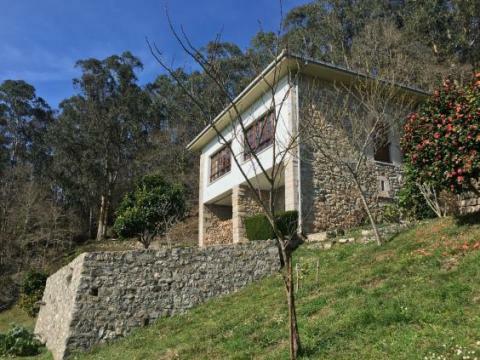 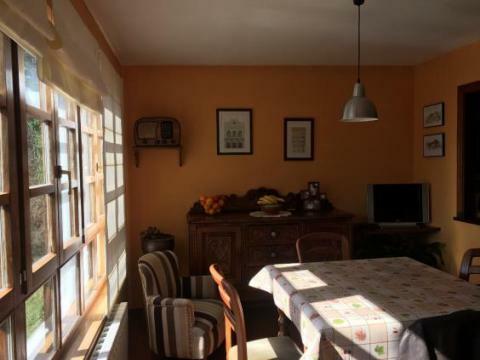 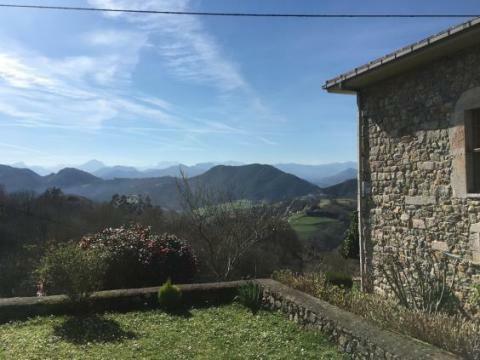 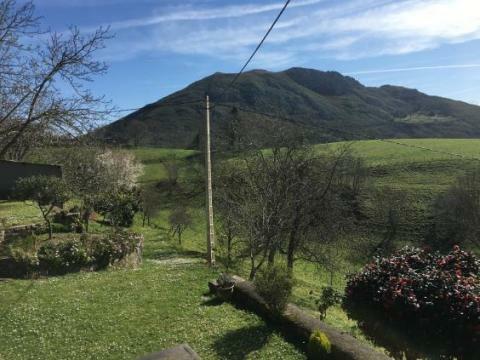 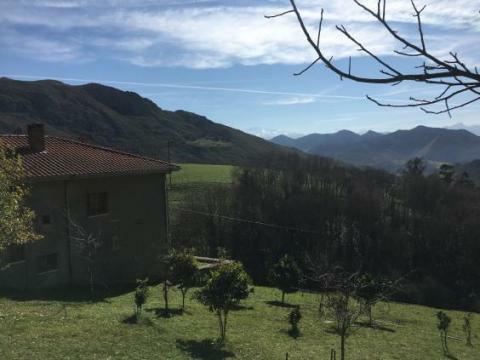 It is located 8km from Arriondas, 10km from Ribadesella and its beach, 63 km from Oviedo, 67 km from Gijón, 98 km from Asturias airport, and 133km from Santander airport.